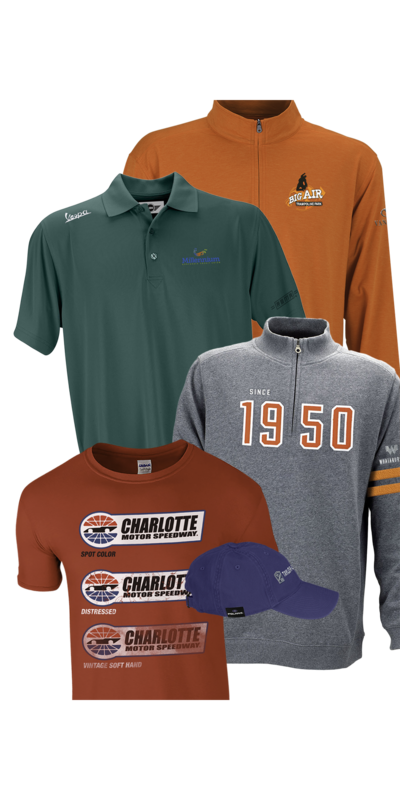 Since 1977, Vantage Apparel has been the top-ranked brand of identity apparel chosen to promote the names and logos of the country’s leading corporations, resorts, golf courses, colleges and casinos. We manufacture and stock nearly 200 styles of fashion apparel designed specifically for our markets. With more than 500,000 different embroidered logos under our belt, 1200 embroidery heads and the industry’s most experienced digitizers and operators, Vantage is the premier supplier to fulfill your order quickly and successfully. 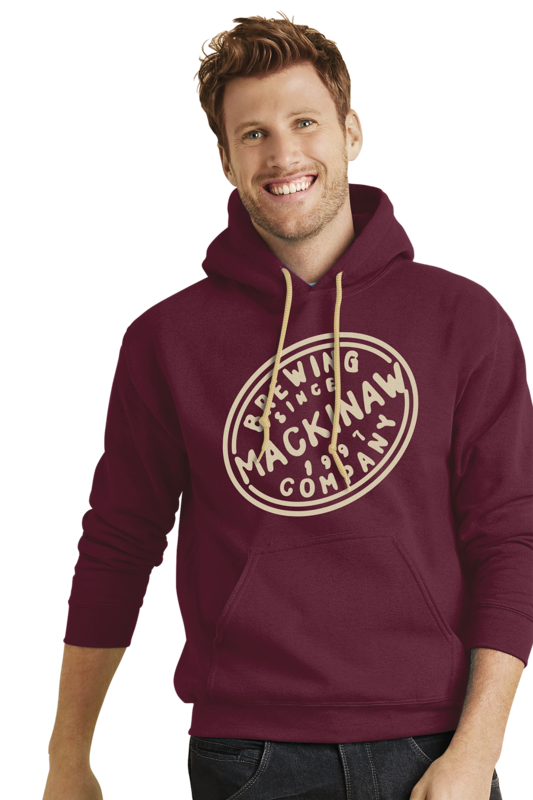 Our mission is to deliver a comprehensive apparel solution to our customers by providing the Complete Source for their decorated apparel needs. Vantage continues to offer our exclusive Vantage and Vansport™ brands. Additionally, we offer specialty brands Polo Ralph Lauren, Greg Norman Collection, Gildan, Eagle and Van Heusen. Vantage has won numerous awards for our decoration and been recognized by PPAI with the Gold Award for Embroidery 23 years in a row! We specialize in a variety of in-house mediums, including embroidery, screen printing, heat transfers, sequin embroidery, laser appliqué, reverse appliqué and etching services. Our elite team of artists can recommend unique ideas to take an ordinary design and make it extraordinary. Vantage associates are dedicated to providing our customers with an outstanding level of service, knowledge and assistance. We strive to deliver the complete solution to meet your apparel and decoration needs. We have been honored with the ASI Distributor Choice Award for Decorated Apparel nine years in a row. We assure you our award-winning team will provide you with the quality, selection and services you need. Our goal is to continuously use this foundation to meet and exceed your expectations.